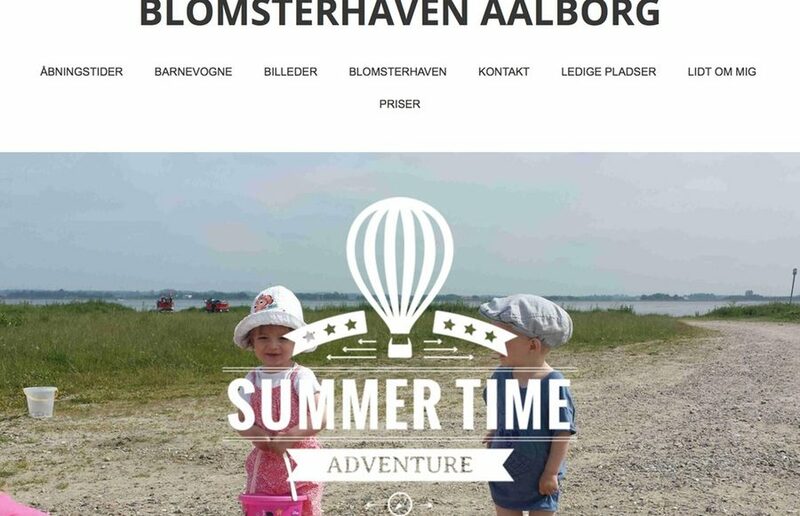 This website was created for the Aalborg based daycare Blomsterhaven Aalborg. It takes advantage of a fresh and modern design to get the point across. Blomsterhaven Aalborg is a private daycare in the center of Aalborg. The daycare is in a cozy apartment and lies close to woods and green areas, aswell as the zoo. For more of my Website Development Projects, check out my Web Development Portfolio.